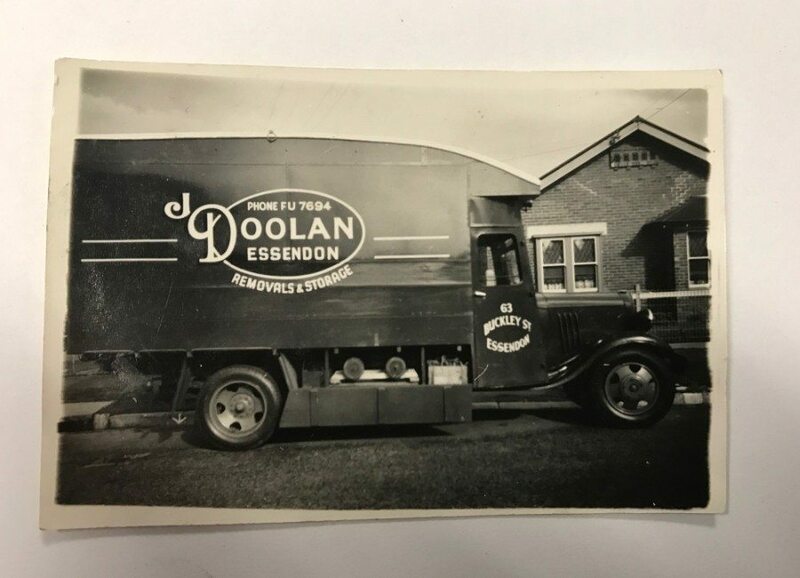 Established in 1921, J DOOLAN REMOVALS is a 4th generation, family owned and operated business. 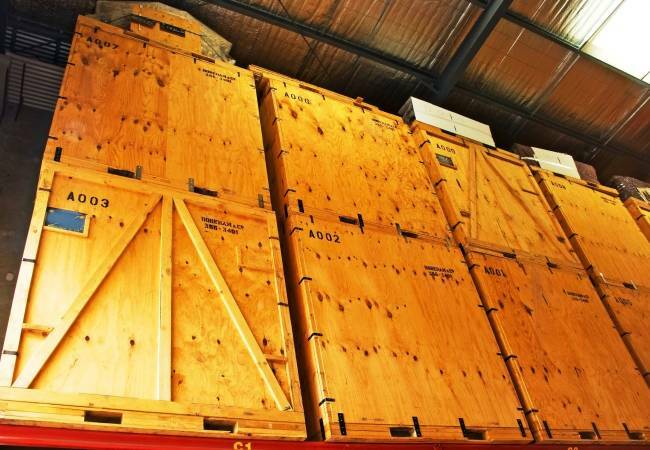 We provide exceptional service to our Customers and with over 96 years of experience, we not only specialise in Domestic Relocations, but are experts in Commercial and Corporate Relocations as well. 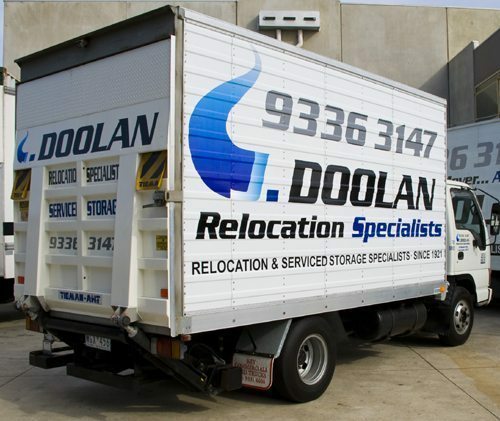 Root Projects Australia have been engaging J Doolan Removals for the past 15 years. We utilise their services on a regular basis, and works are undertaken in both low and high security areas within Melbourne Airport. The jobs are often logistically complex, and the Doolan’s team always take into consideration our requirement that the normal functioning of the Airport must be maintained, together with attention to Staff and Public Safety when undertaking work for us. 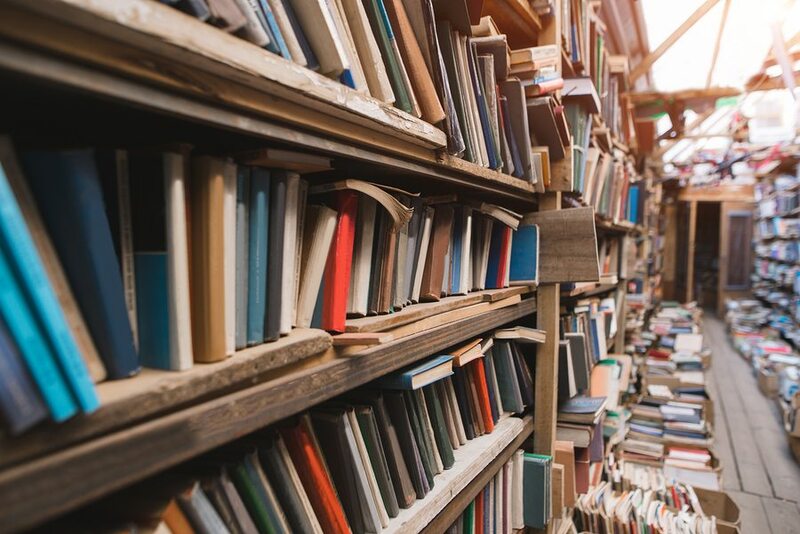 We have an excellent working relationship with the entire J Doolan Pty Ltd team. Their willingness to cater to our specific requirements, often at short notice, professional attitude and ability to undertake works without supervision contribute to a mutually successful working relationship. Special thanks to all the boys on the team that helped us move, they were great. Really helpful, immensely patient and tolerant of our ever changing requests.They did a great job! Please pass on my thanks to all your Staff – Fantastic job, particularly today in the rain and the horror of an inner city Terrace house! We will have no hesitation in recommending your services to our friends! 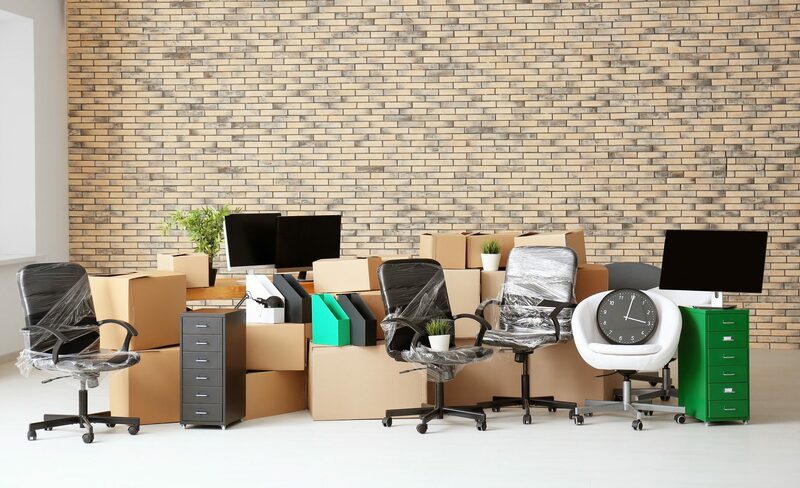 J DOOLAN REMOVALS are fully Insured, giving you security and peace of mind, and we are ALWAYSprepared to go that extra mile to make your move an efficient and stress free experience.